Please feel free to approach any of our staff members if you require any assistance, they will be more than happy to help! This letter details our Practice Terms and Conditions. Some aspects of the terms may not be relevant to you, and we request that you ask for further explanation/clarification if required. All fees, food and drug charges are subject to VAT at the current rate. Fee levels are determined by the time spent on a case and according to the drugs, materials, consumables and diets used. Our written fee list is available on request. We are happy to produce a detailed breakdown and receipt for any treatment provided. At your request, we can also keep you updated on the costs as treatment progresses. We can also now accept BACS payments. We will happily provide a written estimate as to the probable costs of a course of treatment. Please bear in mind that any estimate given can only be approximate – often a pet’s illness will not follow a conventional course but we will endeavour to keep you informed of any changes. A statement will be sent out for any balance that has not been cleared after 30 days . Thereafter, a reminder will be sent and this will incur an administration cost Following this the account will be transferred to our Debt collection Agency, and further charges will be levied in respect of the costs collecting the debt. Any cheque returned by the bank as unpaid, any credit card payment not honoured and any cash tendered that is found to be counterfeit will result in the original account being restored to the original sum, with further charges in respect of the bank charges and administrative costs, together with interest on the principal sum. Please pay promptly to help us keep our costs down. For insured clients, we are happy to make a direct claim. To assist, we need details of how to claim promptly and all excesses must be paid at the beginning of the claim. Also, where insurance companies fail to settle within 8 weeks, the overdue account must be cleared by the client. If for any reason you are unable to settle your account as specified, we ask that you discuss the matter as soon as possible with K. Jackson or AG Owen. Please note that instalments or part-payment may only be sanctioned with the express permission of the above. We may be able to apply for charity help towards a balance if the client meets certain criteria and we work very hard in assisting clients to pay the overdue account according to their means. Prospect House strongly supports the principle of insuring your pet against unexpected illness or accidents. Please ask for details about insurance and we can ask a member of our team who is informed and trained by Pet Plan with regards to insurance advice. Please be aware of the different types of policies. 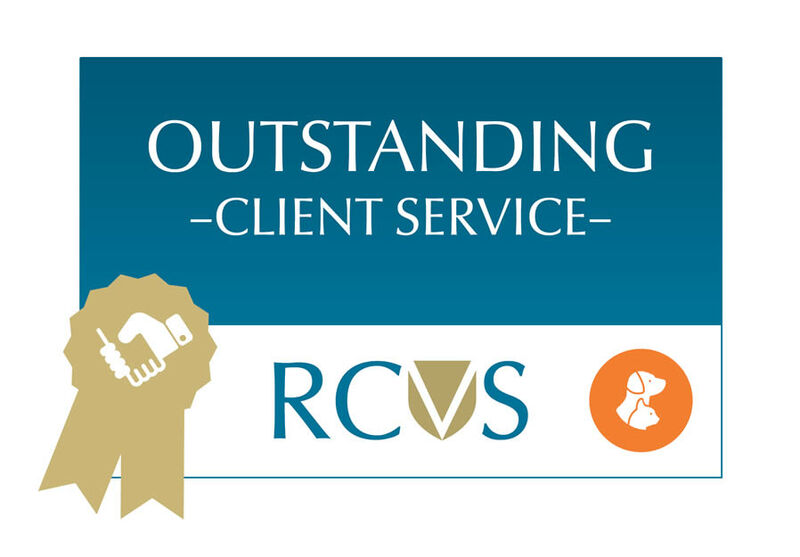 We hope that you never feel the recourse to complain about the standards of service received from our Veterinary Practice. However, if you feel that there is something you with to complain about please ask our staff for a complaints form and they will go through this with you. This will be given to a Senior member of the Practice who will respond in full. Case records, including similar documents are the property of, and shall be retained by Prospect House. Copies with a summary of the history can be provided or will be passed on request to another veterinary surgeon taking over the case. The care given to your animal may involve making some specific investigations, for example taking x-rays or performing ultrasound scans. Even though we make a charge for carrying these out these investigations and interpreting their results, ownership of the resulting record, for example x-rays remain within the practice. All client records are computerised on our password protected database. We are registered and compliant with the Information Commissioner. We use client’s details for our own marketing use with prior permission and we never pass on any details to any external sources. We have 24 hour care within our practice. From 7pm until 8am Monday to Friday and from 2pm on a Saturday until 8am Monday morning. Our Out of Hours service is operated by Vets Now within our premises. Vets now is a separate company and all fees should be settled with them directly. We have a Vets Now fee advice listing which is available on request. We are extremely fortunate that we were chosen to be the Vets Now host Practice for North Wales. 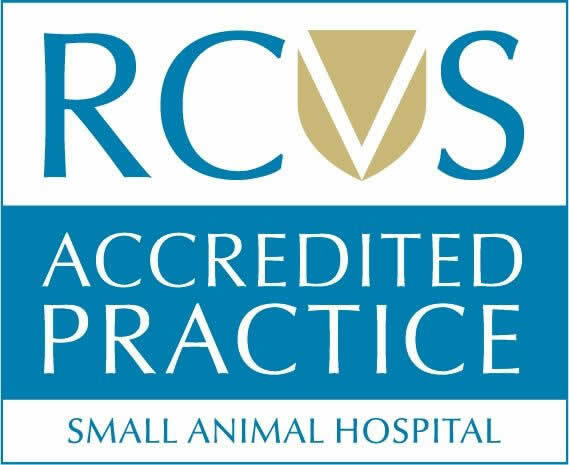 Many other Practices along the coast use their services and we are secure in the knowledge that our inpatients have a vet and nurse with them at all times. You can be confident that in an emergency you will always find a professional team in the building 24 hours a day. Our opening times are in your welcome pack, on our website and up in our Reception area. Our Operating times are Monday to Friday 8.00 am until 7pm, and Saturday 8.00 am until 2pm. All animals coming in for surgery are admitted by the vet from 8.30am on the day of surgery and if you need an earlier drop off this can be arranged with reception. We realise that this could be a worrying time for you and as such we have produced a virtual tour/behind the scenes of Prospect House which you can access via our website. Clients of in-patients are advised to ring our hospital line 01492 536 350 at a specified time for an update. For those patients going home, you will be given an appointment time for your animal to be discharged back into your care. 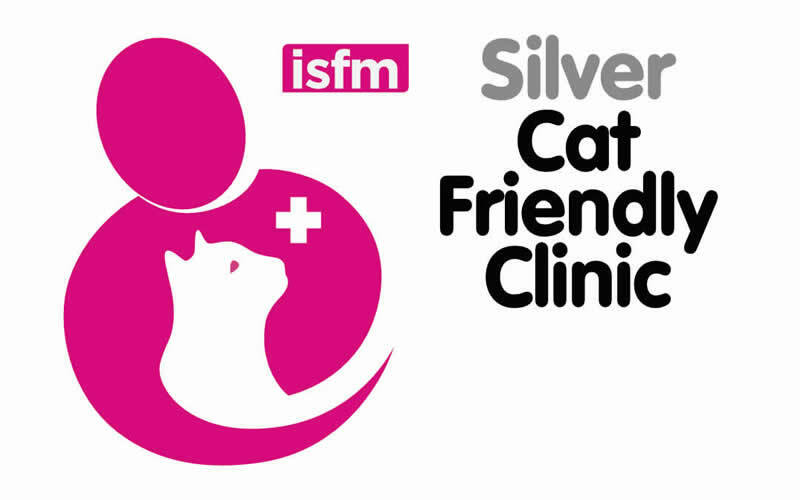 There will be a post-operative care sheet to take home with you and the vet will discuss all aspects of the procedure and ongoing care and advise when your animal will need to be seen again. We very much see this as the start of a long standing relationship between yourself, your pet and all of the team here at Prospect House Veterinary Clinic. We very much pride ourselves in giving total pet care and compassion at all times. We encourage and welcome your feedback as we are continually striving to give the best service possible for our clients and their animals. We are positive that you will experience the benefits from our high level of service. Once again, the team at Prospect House Veterinary Clinic would like to thank you for choosing us to care for your animal.